Empire locksmiths has a team of 24 hour 7 days a week Emergency Locksmiths who are on call and ready to respond to emergency situations within the hour. Have you just managed to lock yourself out? Is it 2am and you now find yourself looking for a 24 hour locksmith in Sydney? Seems near impossible or ridiculously expensive? Not with Empire! With over 10 years experience we are proud at Empire Locksmiths to offer the best security solutions to give you peace of mind and a safer home or premises. Empire Locksmiths and Security are your first call local locksmiths. We are dedicated to offering a professional, quick, reliable and cost effective service. 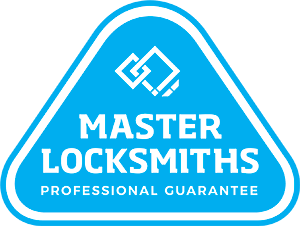 Customers are always impressed with the high standard of workmanship and customer care we provide, ensuring nothing but the best locksmith service. Empire Locksmiths and Security are also trained security technicians providing top end cameras, access control and alarms systems for domestic properties and large commercial sites. Often many people call us after a break-in. We understand it is a stressful time for householders so we make sure our staff are understanding and patient but also offer an efficient and trustworthy service. 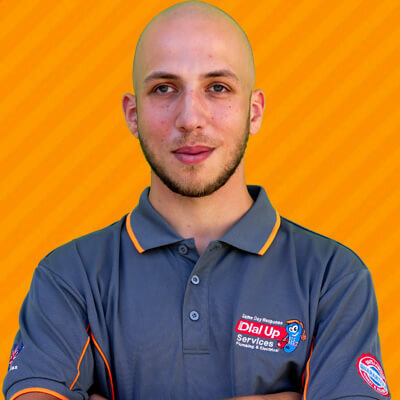 So with one call, we can come out to your home and fix and re-configure all the locks in your house so you feel safe and your house is secure. We offer expert advice on how we can make your home more secure to best safeguard your house from future break-ins. From security cameras, to alarm systems to stronger lock mechanics, Empire has got a solution for you. As leading Sydney Locksmiths at Empire we are innovative in the industry and have built a reputation on the best service at a competitive price. Our work is important to us and we aren’t like some competitors who choose to compromise on quality for a quick job. We offer fixed prices and all work is covered with a 12 month warranty. We have a large client base throughout Sydney ranging from individual households and small businesses to large commercial companies. No job is too big or too small for us and with our fully qualified engineers, we are trained to overcome any challenge we may come up against. Don’t delay, call us today on – Empire Locksmiths and Security has you covered.